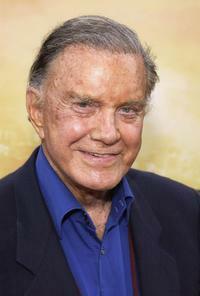 Cliff Robertson at the UCLA Tribute to Screen Legend Joan Crawford. 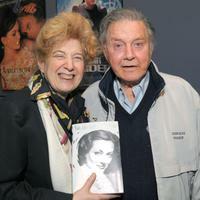 Charlotte Chandler and Cliff Robertson at the UCLA Tribute to Screen Legend Joan Crawford. 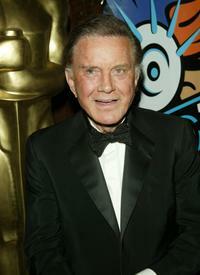 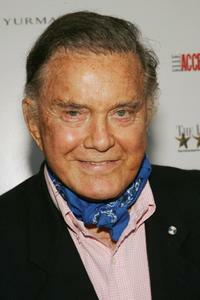 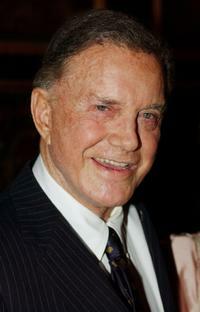 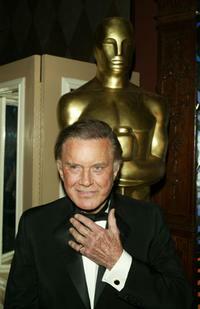 Cliff Robertson at the Los Angeles Premiere of "Spider-Man 2". 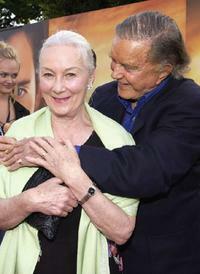 Cliff Robertson and Rosemary Harris at the Los Angeles Premiere of "Spider-Man 2". 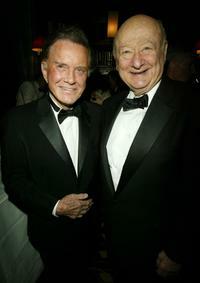 Cliff Robertson and Ed Koch at the AMPAS Official Oscar Night Celebration. 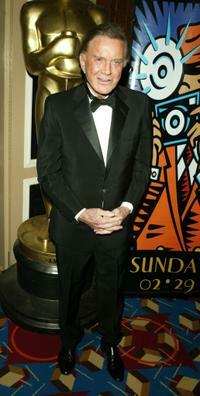 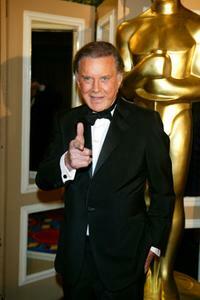 Cliff Robertson at the AMPAS Official Oscar Night Celebration. 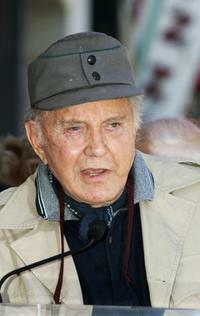 Cliff Robertson at the Hamptons Film Festival screening of "Proof". 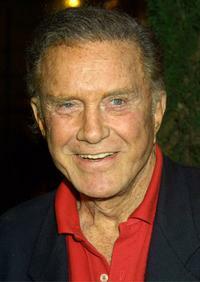 Cliff Robertson at the Hollywood Walk Of Fame. 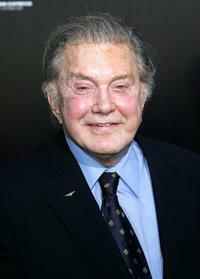 Cliff Robertson at the launch party for Ancestralscotland.com. 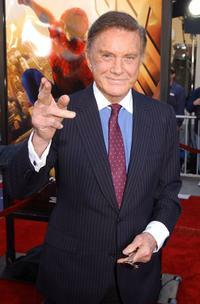 Cliff Robertson at the Westwood premirere of "Spider-Man". 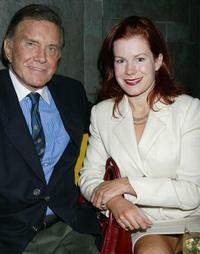 Cliff Robertson and his daughter Heather at the Launch of New Scottish Website. 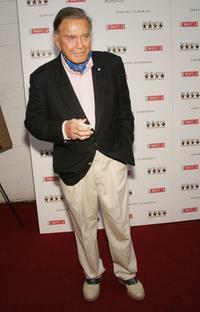 Cliff Robertson at the New York premiere of "Iris". 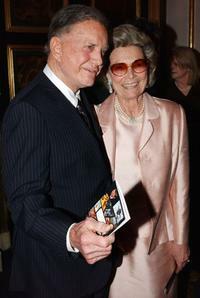 Cliff Robertson and his wife at the 10th Annual Thirteen/wnet Gala Salute honoring Alan Alda. 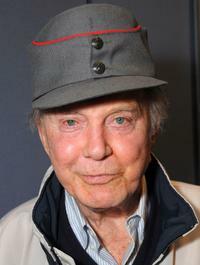 Cliff Robertson at the 10th Annual Thirteen/wnet Gala Salute honoring Alan Alda. 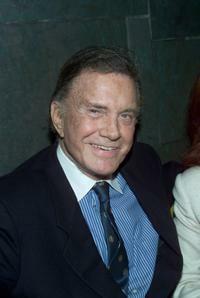 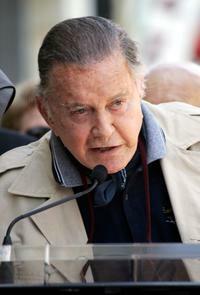 Cliff Robertson at the 2007 Tribeca Film Festival for the premiere of "Spider-Man 3".